Maryam Gaber is a painter, illustrator and photographer originally from Cairo, Egypt who lives and works in Los Angeles, California. She has studied drawing, painting and art education in Paris, Boston and Chicago. She graduated from the School of the Art Institute of Chicago and holds a Bachelors of Fine Arts degree with an Emphasis in Art Education. 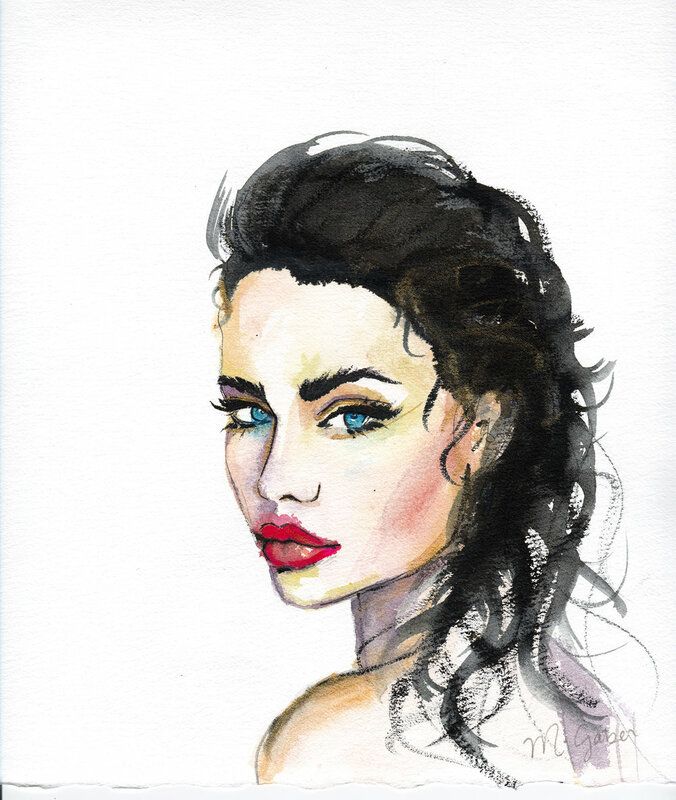 Maryam is available for various projects such as: beauty & fashion illustration, lifestyle illustration, pattern surface design, portraits, hand lettering, art direction and photography. 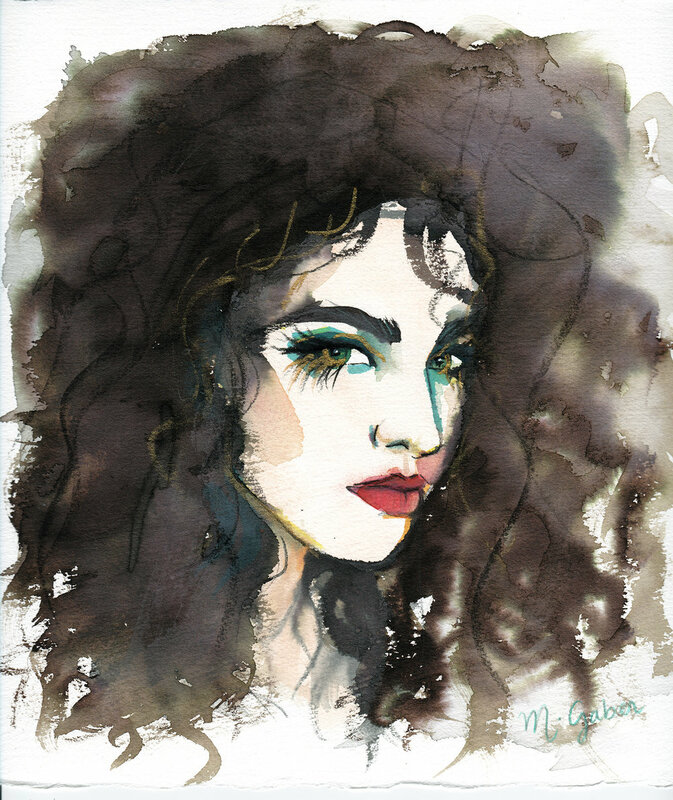 She produces striking portraits and illustrations using inks and watercolors as her mediums of choice.